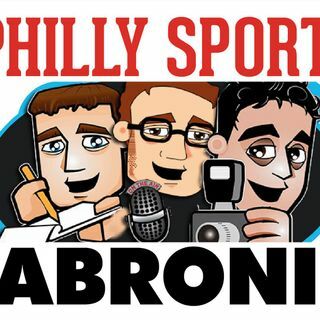 Philly Sports Jabronis: Football Thursdays, Eagles Are in the “Hunt” ... Too Soon? By virtue of their win over the Redskins on Monday night, the Philadelphia Eagles get to play a truly meaningful game in Dallas this coming Sunday. The season will (almost) assuredly come down to this matchup. How do the Jabronis feel about the Birds’ prospects? Can we even harbor thoughts of a wild card if they lose to the Cowboys. … Also, has trash talk official lost its edge? And just what the heck was Kareem Hunt thinking? We discuss, plus offer some Games Not To Bet. Recorded live from ... See More Nippers. Listen!